Expodental meeting Rimini is one of the exhibitions we look forward to every year. 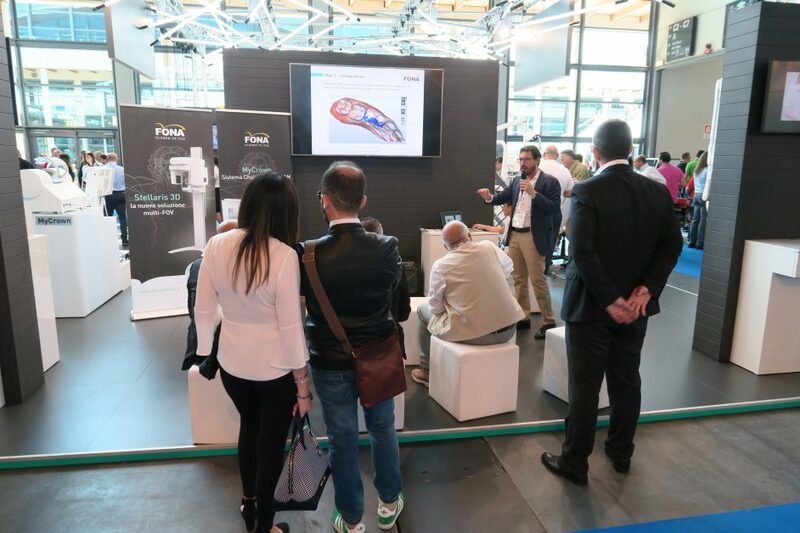 And with our extraoral imaging portfolio made in Italy, we had all the more reason to be excited to attend this year, as we presented our new multi-field-of-view extraoral imaging unit, Stellaris 3D. 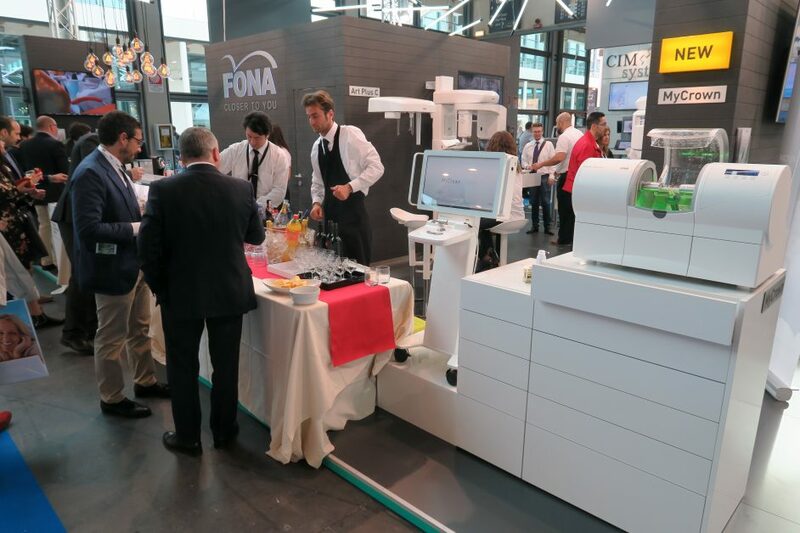 And not only – we also showed our CAD/CAM system MyCrown, diode laser Aquamarine and the rest of our portfolio, including our treatment centers, imaging portfolio, complete line of instruments and hygiene solutions, along with a packed educational programme on the booth. 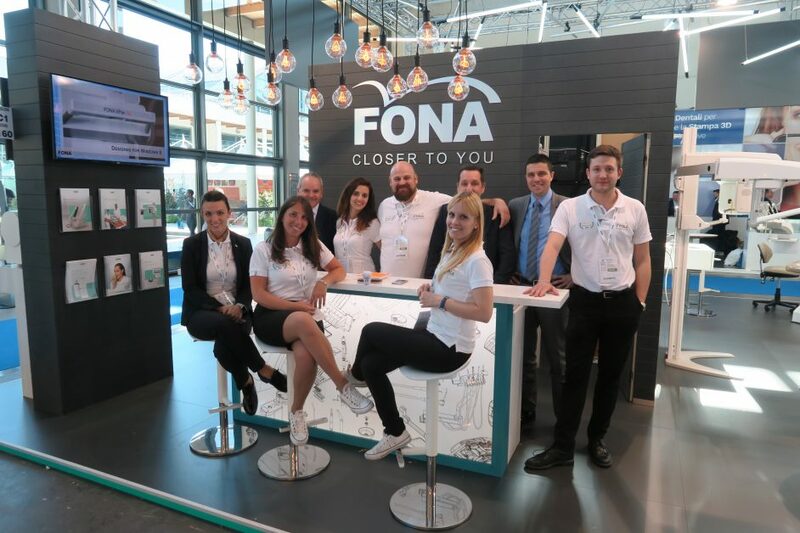 Stellaris 3D is the latest star in the FONA product portfolio. 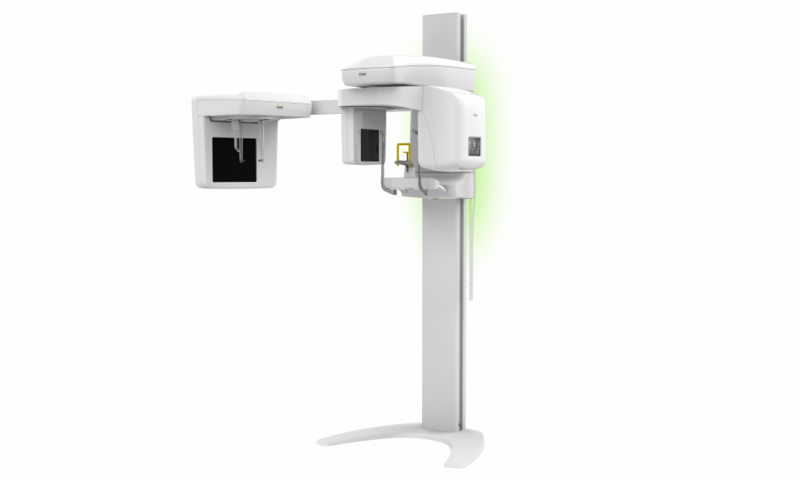 It is a 3D CBCT, Panoramic and Cephalometric system, which covers a range of applications – from endodontics, periodontology, surgery, implantology to orthodontics – everything a dentist needs in their daily practice. Latest sensor technology allows for HD and Eco examinations, making it suitable to use for both adult and child patients. 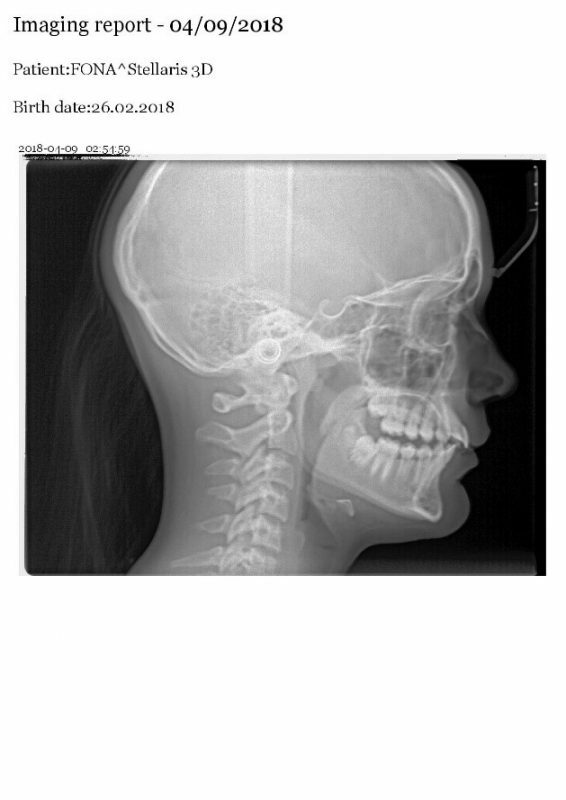 The comprehensive program selection of Stellaris 3D includes full and partial panoramic, panoramic BiteWings, TMJ and sinuses. The seven fields-of-view can be used for diagnosis of a variety of indications. 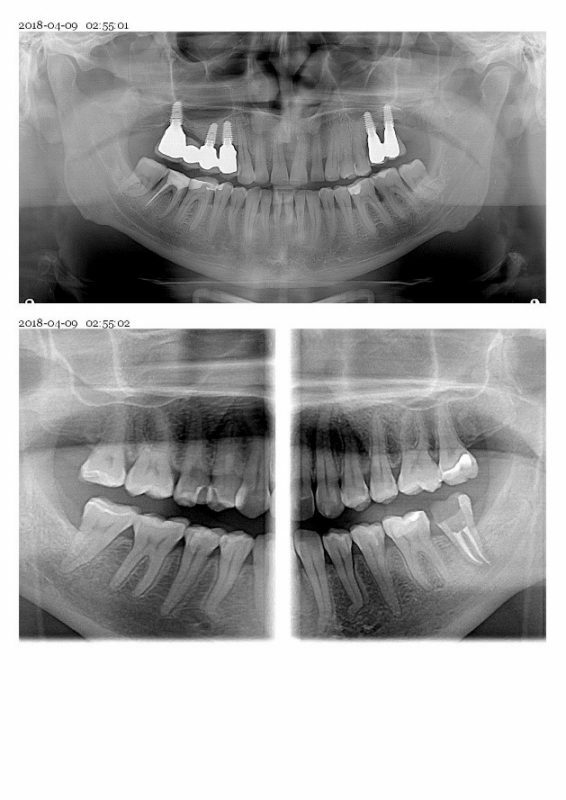 Small volumes start at 5×6.5 cm for endodontics and go up to 10×10 cm for surgical applications. 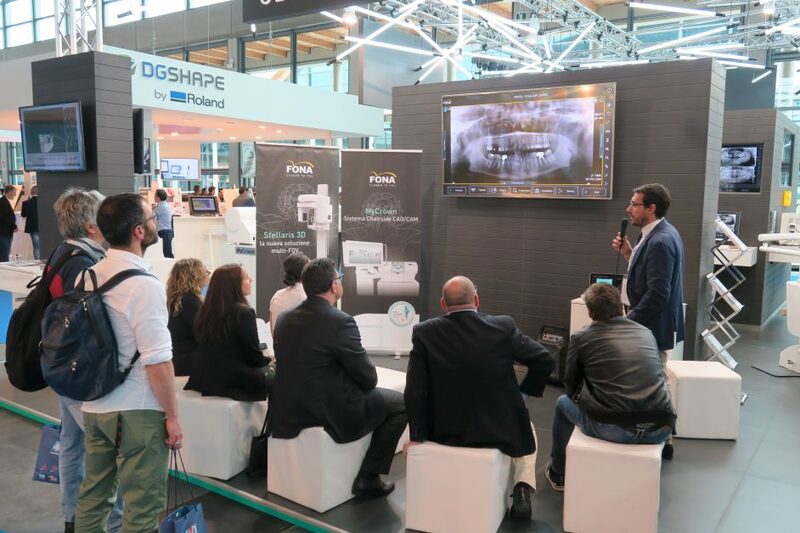 During the exhibition, Dr Pricolo, our Key Opinion Leader in Italy, led lectures on how to make the most out of Stellaris 3D in a dental practice, as well as hands-on presentations on the easy workflow with MyCrown. 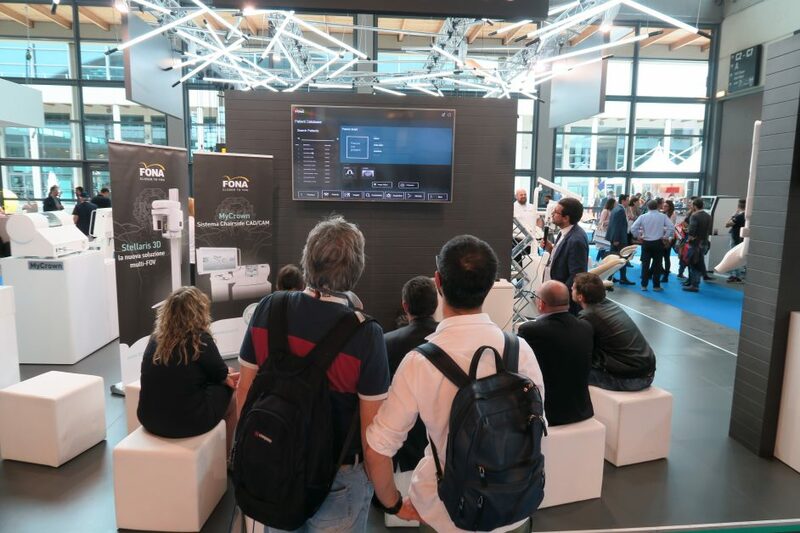 There was also a quiz on the booth and a competition, where visitors could practice scanning and designing a restoration with MyCrown. 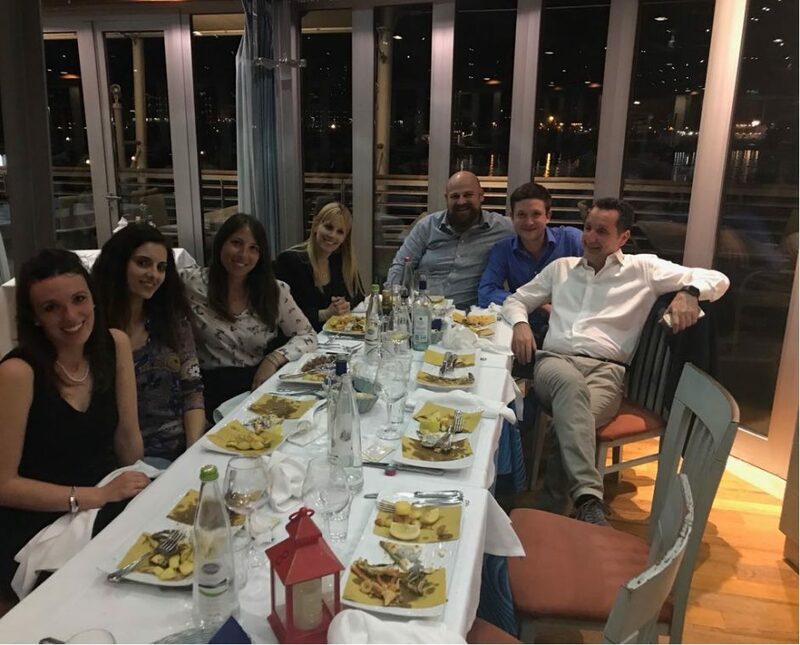 During one of the evenings, we hosted a dinner for our local partners where we celebrated another year of successful cooperation and great exhibition presence. 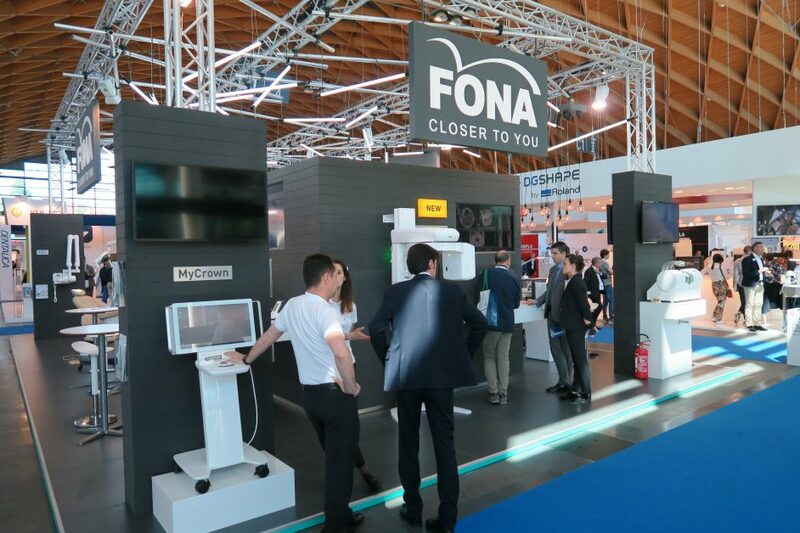 Overall, we really enjoyed meeting our dentists and partners at Expodental Meeting Rimini 2018 and cannot wait for next year already! 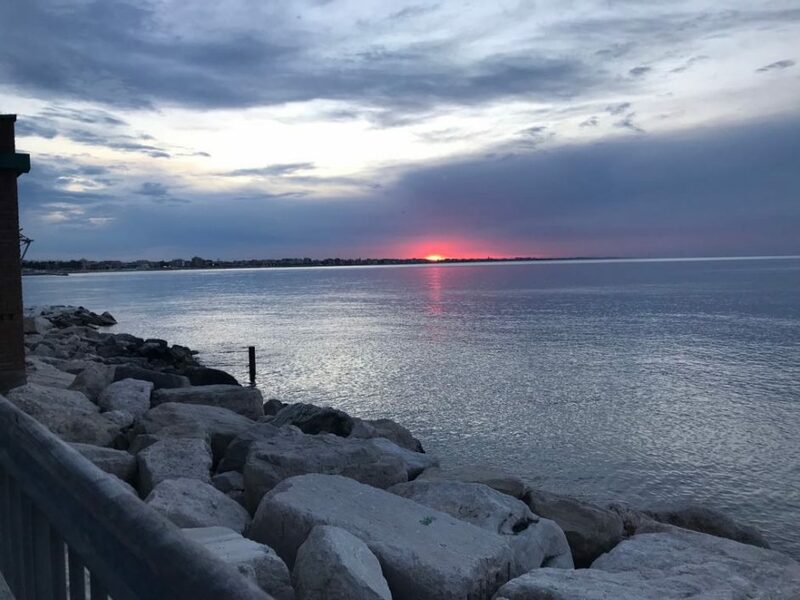 If you would like to find out our next destination, click here.